The tide waters have receded, and I am back to my usual shenanigans. 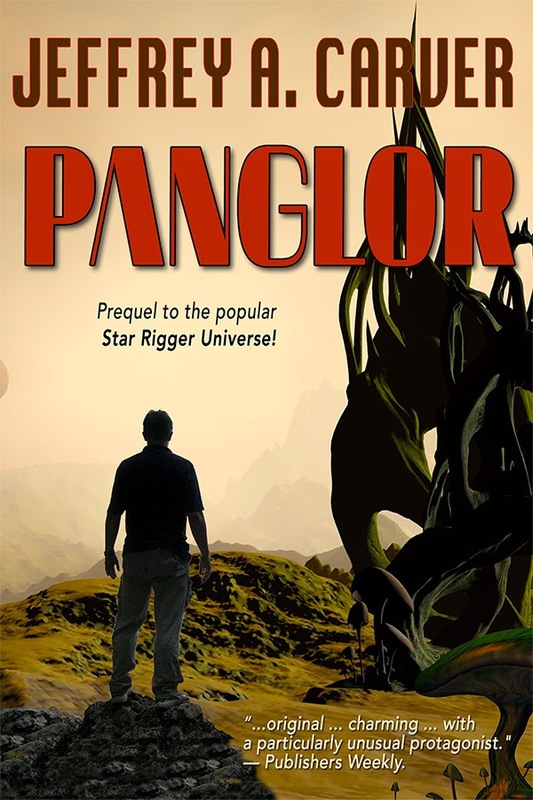 Today I am mercilessly giving away ebooks of my novel Panglor, to anyone who will take a copy. If you are a regular listener, you know that I have done this sort of thing before. In fact, last May 21st, I ran a Bookbub ad for Neptune Crossing free, and over about a week and a half, there were something like forty-thousand downloads. That’s a lot of new readers and potential readers. (Even I realize that not everyone is immediately hunkering down to read their free downloads. But you know what, it turns out a lot of them did.) That last giveaway, intended to /s/e/t/ t/h/e/ h/o/o/k/ i/n/t/o/ entertain readers who were previously unaware of The Chaos Chronicles, was a big success. Sales were up for a good two, two and a half months after the ad. Just to clarify for the sake of you aspiring writers hoping for fame and fortune, this does not mean I’m getting rich. I could still earn more in just about any other line of work, except maybe teaching. But sales are going nicely indeed, and I’m getting occasional gratifying emails from appreciative readers who discovered those books via the free intro. So I’m trying again, but this time with the Star Rigger Universe—which is a more loosely bound collection of stories than the linear Chaos series. Panglor is the first book, at least in the chronology of the future history, but after that, the order is not intuitively obvious. I’ve spent much of the last week, when not fighting back floodwaters, writing all-new “from the author” notes at the end of each book, suggesting the next read in the series—and putting in appropriate excerpts of the recommended next book. Time consuming, that, but I hope in the long run it will help readers find their way in an enjoyable tour of the Star Rigger Universe. In just twelve hours since the Bookbub ad ran, there have been over 21,000 downloads—in the Kindle store alone! So what are you waiting for?? Queue up and buy your free book! Your plan worked for me!!! :-). I got Pangalor free from you some time back. Then bought several more!! Kudos. I did the same with Chaos Chronicles. Which I must have read about 10 times since then. Really. As someone raised on Heinlein and Asimov, I scour the bookshelves (or net) for books like that… Like yours!